Madison practices commercial real estate law. She has experience representing sellers, purchasers, developers, tenants, and landlords on real estate projects of all types and sizes, including the development, acquisition, disposition, financing, operations, and leasing of office, retail, hotel, and multifamily project, and similar properties. 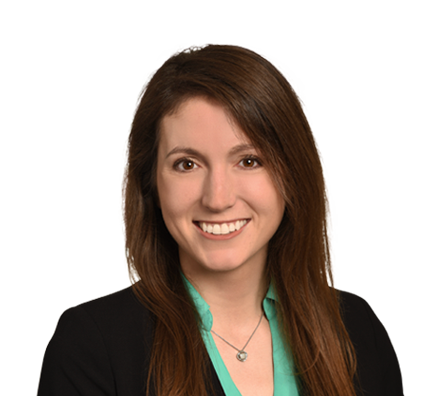 Madison’s practice includes an emphasis on the real estate matters underlying the development of wind and solar energy projects in Texas, and she has represented developers, investors, and purchasers of renewable projects varying in size from 100 – 500 MWs. She has experience with analyzing title and survey issues, preparing curative documents, drafting real estate schedules, and drafting other closing documents for project development.